It’s the time of the year where we talk and discuss about the upcoming Apple iOS. This year – 2019 – is iOS 13. Before jumping into features wish list, knowing that number #13 is considered as unlucky numbers for Americans and since Apple is US based company, do you think Apple will ever release iOS 13? Read and join the poll here. Sort by how bad I want the features to be part of iOS 13. 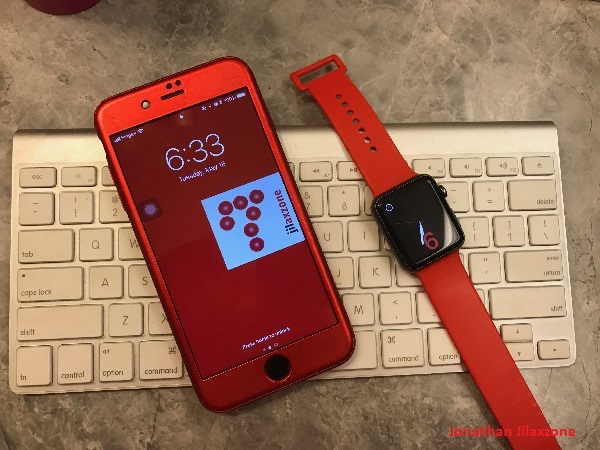 1) iOS 13 to be compatible with mouse – a Bluetooth one. 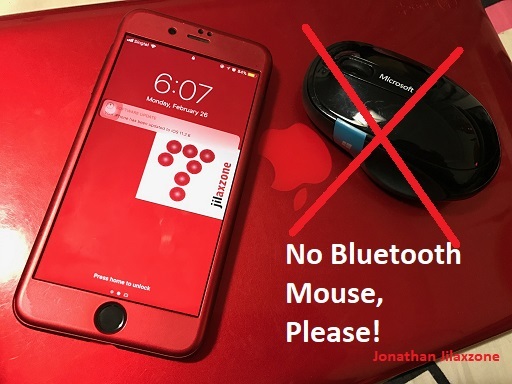 This is 2019 and still iOS is unable to connect to a Bluetooth mouse? C’mon Apple! But do you ever need to connect your iOS devices (be it iPhone, iPad or iPod Touch) to a Bluetooth Mouse so that you can navigate faster? Well I do. Sometimes when I need to travel around, I try to avoid bringing in my bulky laptop with me and instead I normally just bring my iPhone Plus and Bluetooth keyboard to help me type faster and be more efficient – like preparing this article. During article writing session using my iPhone Plus, I need to move between one app to another apps, scrolling up and down web pages, in which all these movements I found them very uncomfortable to do it with my finger while my iPhone is in docking mode. These movements of switching between apps and scrolling up and down are best done by using a Bluetooth Mouse. So hopefully Apple will consider to bring in Bluetooth Mouse support to iOS since the past few years Apple has been touting its iOS device (read: iPad) is a computer replacement. 2) iOS 13 to be able to show desktop mode – just like Samsung Dex. Great if can run Mac OS or at least Linux on it. Why Apple should do it? People who buys iPhone, iPad or iPod Touch may not buying Macbook. If Apple can make iOS to run Mac OS or Linux, Apple may monetize the platform – accessories, apps or games or anything else. In the end, it’s going to be win-win solution: Us the customers, we get a hybrid devices that can do both entertainment and productivity, while Apple can see more revenue coming. 3) iOS 13 to be faster or better or at least in par with iOS 12 in terms of speed and performance. Apple did it with iOS 12. Older devices runs faster than iOS 11. Please do the same for iOS 13 – at least maintain the same speed and performance as iOS 12. 4) iOS 13 to be able to run container. 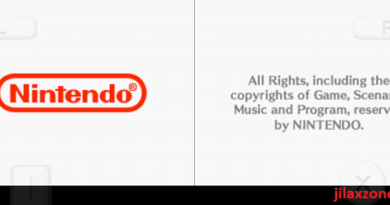 iOS as a platform has #1 issue: it won’t run any unsigned/unapproved apps or games. This is good to most of us who prefer to get the safe guards. But there are percentages of them (I am one of them) who likes to try new fancy unsigned/unapproved stuffs – people who are like this normally hate iOS and would choose Android instead. So rather than letting people go to the other side, why not create some container for people like me to be able to install and run any unsigned/unapproved apps and games outside Apple App Store. Something like iOS TestFlight but more open. 5) iOS 13 to have NFCKit. How many cards you have in your wallet – apart from Credit Cards and Debit Cards? 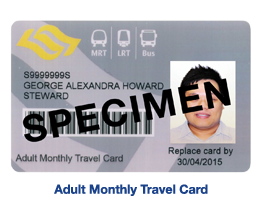 Depends on where you live, but in modern society like today, a person can have minimum 5 cards inside their wallet: 1) credit card, 2) public transport card for paying public transport or toll fees if you are driving, 3) office access card or student access card, 4) discount and promotion card, then 5) your own name card. Some other persons even have separate wallet just to store their cards. Apple has shown the capability during last year WWDC 2018. Tim Cook is using iPhone to unlock the auditorium door. So why not Apple enable its NFC technology using NFCKit to store all those cards I mentioned above – not only for Credit Cards or Debit Cards for Apple Pay purpose – wouldn’t be our lives be much simpler and easier? The one and the only thing needed is the iOS device (be it iPhone or NFC-enabled iPad and iPod Touch). Another win-win solution for Apple and its users as people will love and buy iOS device because of its rich features, at the same time Apple will love the cash coming to them. 6) iOS 13 to have a smarter Siri and Siri extension. Just like what Amazon did with Alexa. If needed, make Siri extension API open to 3rd parties, so they can help to develop and expand Siri capabilities. (just like what Apple did with iMessage stickers store). If Apple does this, soon enough you’ll see Siri able to catch up with Alexa and Google Assistant. 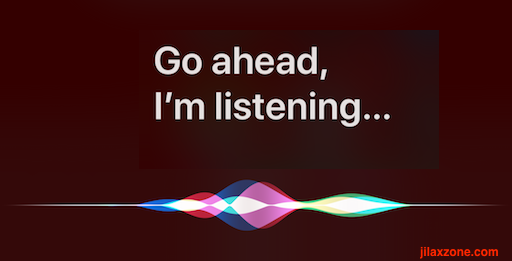 Smarter Siri on iOS 13 will definitely helps! Another win-win solution for Apple. We – as customers – are happy with smarter Siri and Siri extensions, Apple on the other hand, can get more revenue from it. 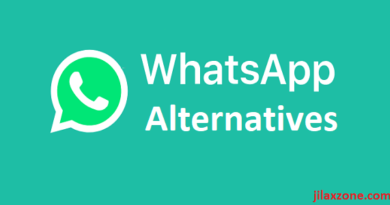 Not everyone using iOS like to use iOS stock apps. Main reason is there are far better apps out there, coming from 3rd parties. Like me for example, I don’t really use mobile Safari for browsing but instead I’m using Google owned browser – Chrome for iOS. Reason being is because on my daily basis, as a working consultant, my company gave me a PC which I can use to do work related stuffs. It’s a PC – a Windows machine – and I installed and stored all my browsing related findings and activities on the Chrome – which if I need the data or links, I can easily open on Chrome app on my iOS device – which on my situation above, mobile Safari is unable to do so. 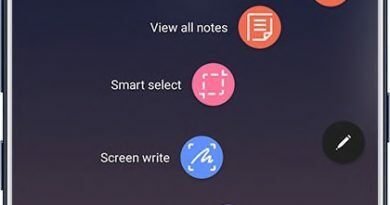 So being able to choose default app is truly good feature, especially for the powerful users like me. The moment Apple introduced this feature on iOS, the more powerful users are going to shift from rival platform to Apple iOS platform. Again a win-win situation here. 8) iOS 13 to extend Adblock to apps and games and other browsers. I guess at this point of time – with all the issues and controversies that happen around us, at least I know (not sure about you though) that Apple is privacy first company – unlike *cough* Google or should I say – the competitor. So making adblock feature to work system-wide – across apps, games and other browsers – does actually make sense for Apple and for us :). 9) iOS 13 to exposed more and better API and connectivity for other smart watches. Apple Watch is great. No doubt about it. I used the original model even until now. But at some point, people will get bored with Apple made Watch – because so far, the shape and form-factors remained the same since Apple Watch first introduced back in 2015. It’s only getting bigger but it’s still the same squarish watch since 2015. Since 2015, Apple Watch model is never really changed! It’s just getting bigger. 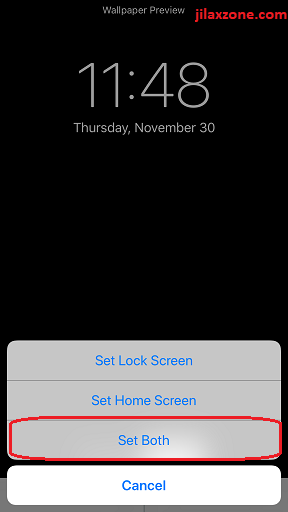 If only Apple on iOS 13 allow more API to be exposed to 3rd party smartwatches, making non Apple Watch smartwatches to run almost the same as Apple Watch (with the exception installing apps or games), people will be happy. I will be happy. Apple can always monetize this API to smartwatches manufacturers. So again, another win-win solution for both Apple and us – the users. 10) iOS 13 to feature unlimited iCloud Photo storage. Google made Google Photos to be unlimited. How hard it is for Apple to follow the same? 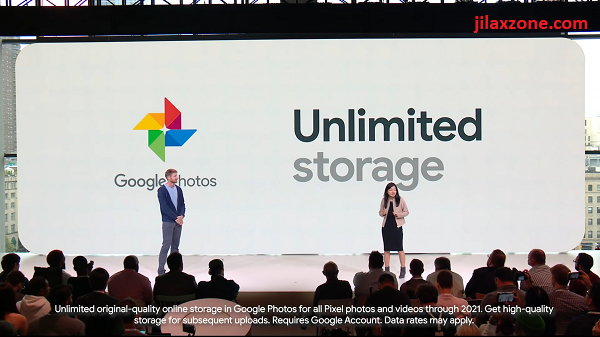 Google made Google Photos with unlimited storage since 2016. Why Apple can’t make one? Since iOS 11, Apple made it difficult to turn off Wi-Fi and Bluetooth and somehow make AirDrop to be turned ON by default. 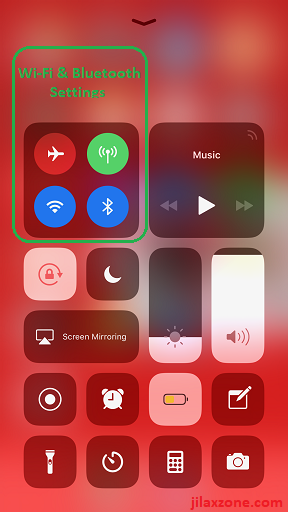 For whatever reasons, please fix the Wi-Fi and Bluetooth turn on/off button on Control Center and make AirDrop turned off by default (see the security and safety reasons here why you want AirDrop to be turned off: check here). Anyway, while waiting for Apple to take action, here’s what you can do to turn off Bluetooth and Wi-Fi completely: check here. 12) iOS 13 to have option to switch background color system-wide. Not only wallpaper, if iOS 13 has system-wide background color changer, we can save more battery life on OLED based iPhone! I guess this is pretty self explanatory. With more and more OLED iPhone being released and perhaps OLED iPad in the coming future, having black as background is actually helping the device to save the battery life. So that’s the reason why I would want to have this feature on iOS 13. 13) iOS 13 to implement fall detection on iOS. And quickly dial or send a text message to emergency contacts so that in the event someone is really falling down and hard to recover, they can get help as soon as possible. Well, quite an extensive list of features request I got there. All in all, what I wish and want from iOS (and its future development) is for it to evolve to become hybrid OS where it can support both mobile mode and desktop mode. Entertainment mode and productive mode. Fun mode and serious mode. While some of these wish lists mentioned above, I do believe is against what Apple believed, but I do think those features will make iOS and iDevices more favorable to everybody which translates to possible higher adoption rate (read: more revenue for Apple). Let’s hope Apple will quickly announce and release iOS 13 for us to try.